Commercial Inspection Rates Commercial building inspection prices starting at $0.10/sqft, depending on building size, type of use and scope of inspection report. 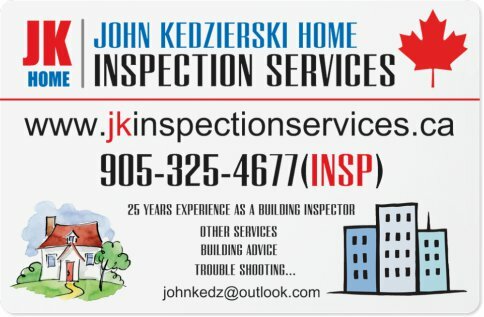 jk Home & Commercial Inspection Services is Fully Insured for Errors and Omissions and Liability, before you hire anyone else ask to see Proof of Insurance, with jk Home & Commercial Inspection Services there are no Franchise Fees/ Free Books/ or Hidden Costs for you to pay. You get a Professional Inspection at a competitive price.